Broken Promises that are enforceable in a Court of Law, i.e. 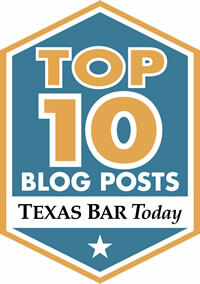 Breach of Contract are prevalent subject matters of courts today. A contract is an agreement between two or more persons that creates an obligation or “promise” to do or not to do a thing that can be enforced legally. There are many remedies available against a breaching party. Contracts are basic to a capitalistic world. From simple contracts, such as paying for food at a grocery store to more complex contracts such as signing a lease for an apartment rental, all are enforceable in court. All contracts need to be read thoroughly and negotiated in advance to save time and money prior to signing an agreement. These are specific contracts some that should be vetted by your lawyer BEFORE signing. Any small business contract that involves equity in ownership. Real estate contracts that contain multiple investors. Apartment Complex owners and tenants should retain a lawyer to draft the appropriate lease agreement. Asset and Stock purchase agreements or buy/sell agreements. International business contracts with third party entities. Arbitration clauses within any contract. Any agreement containing a covenant vs. competition or other restraints of the basic right to work when and where one choices. 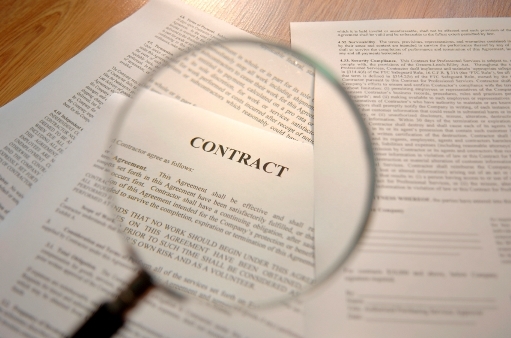 These are just a few contracts that a lawyer should preview before signing. The time and cost it takes for a lawyer to preview or draft one of these contracts could save you from a very bad headache and emotional plus financial pain in the long run. If you are harmed, you may have a a reason to get professional consultation from an attorney experienced in contract law to seek civil seek justice and damages in a Civil Court.